Hello everyone!! I finally decided to join this site after reading it for a number of years. SWAT Kats is the best cartoon ever!! Re: New to the site. Cool! Nice to meet you. What do you like most about the show? The action of the show in general, and the animation is top notch. I wish it would have continued more than just two seasons. Thank you!! It's great to be here! 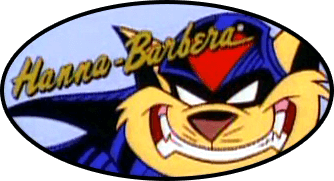 TREKKER77 wrote: SWAT Kats is the best cartoon ever!! Yes it is! Welcome to the forum!